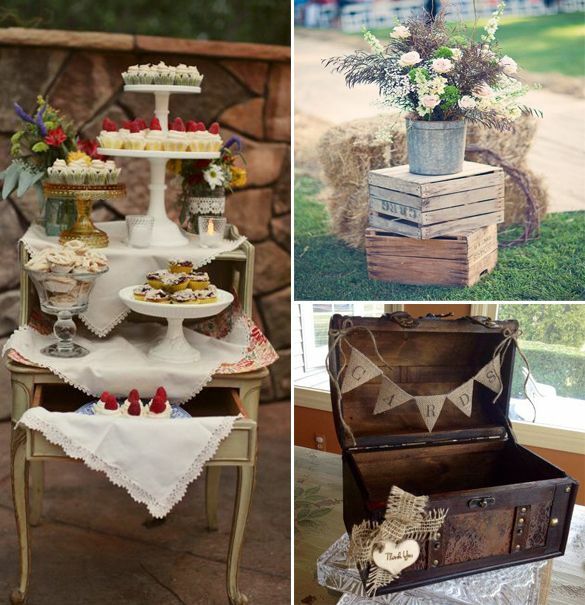 When arranging a wedding one of the first things to come to a bride’s mind is what her color scheme will be. 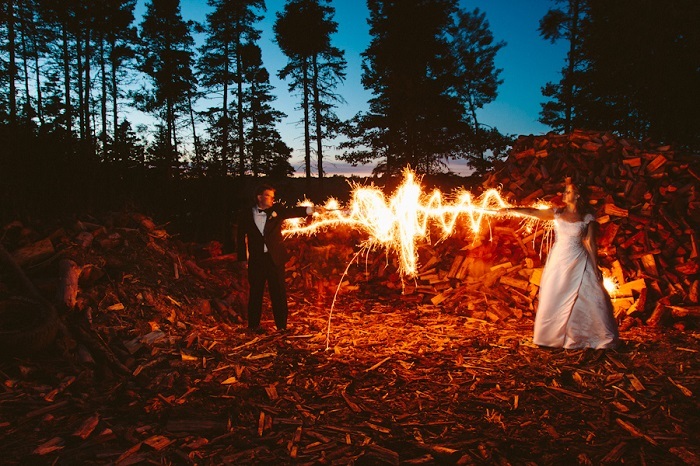 This is because it sets the tone for the rest of the wedding. Flowers are one of the most colorful things you can add to bring out whatever other colors you have chosen. One great color that will go with wedding colors in white, red, pink, blue, black, purple or combinations thereof, is purple. Purple wedding flowers go beautifully in nearly any wedding theme or color scheme and denote nobility, ceremony and distinction. 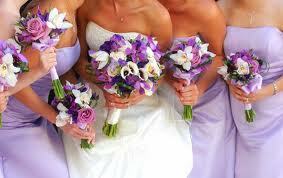 Below are the ten best purple flowers for weddings. The purple daisy flower is also called the ‘western’ daisy, as it originates from the lower Mississippi basin in the U.S. What makes the purple daisy a wonderful flower for a wedding, in both bouquets and vases, is that it comes in a variety of different purples. It comes in royal purple, orchid purple and han purple. Purple is actually a very unusual color for a hydrangea, which makes it great for weddings that may be a bit unusual themselves, or if you want something different that will definitely be noticed. 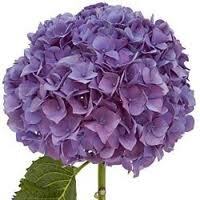 The purple hydrangea flower comes from eastern Asia, found especially in China, Korea or Japan. Therefore, it would also make a pretty attraction in an oriental themed wedding. 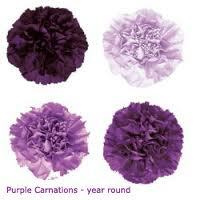 We have all seen carnations in many colors as it is a very common flowers, however, purple is a rare color for a carnation. So if you want a traditional flower that also has some uniqueness, this one may be for you. The only difficulty with the purple carnation flowers is that they are spontaneous and unpredictable growers, meaning it may be difficult to find enough of them for your whole wedding. The purple lilac is a flower that blooms in early spring and has a wonderfully strong fresh scent. It is a large flower and one that is said to denote humility, youth and confidence. 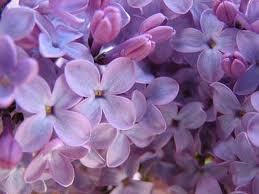 Purple lilacs also make great wedding flowers if you want to add a nice scent throughout the wedding hall or church. The beautiful calla lily is another purple flower that comes in different varieties of purples, which makes it a perfect choice for a purple wedding flower. 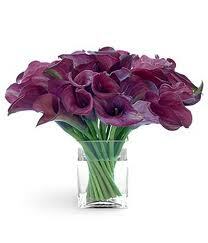 The most popular purple shades of the calla lily include amethyst, lavender and bright purple. Although it is also a lily like that calla lily, the purple lily is more exotic than the calla lily. 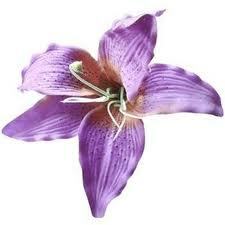 A purple lily is a hybrid between a regal trumpet lily and the Asiatic lily. This hybrid mix goes by the name of Purple Prince. This stunning flower is not only beautiful in color and appearance, but also in touch. The flower has a leathery texture and yet feels satiny. The purple hibiscus is the perfect flower choice for a wedding that is bright and cheery. It is a large flower and is considered one of the best looking type of hibiscus. 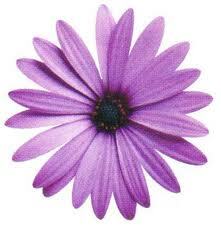 This pretty and large purple flower ranges in color from lilac to violet and plum. 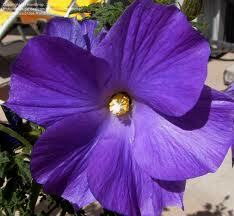 As a wedding flower, the purple hibiscus is best surrounded by other smaller flowers. Like lilies, the purple orchid is an exotic flower. 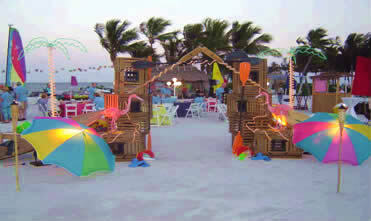 Orchids are also tropical in origin and so they fit in wonderfully with a beachfront wedding. 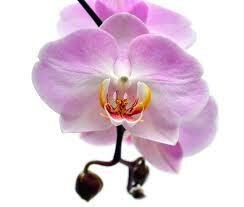 As a purple wedding flower, the orchid would have to be planned for use around its bloom as they do not bloom often. However, once they do bloom they stay in bloom for almost an entire month. The purple orchid flower comes in multiple different shapes, sizes and shades. The most common of these is the orchis mascula. 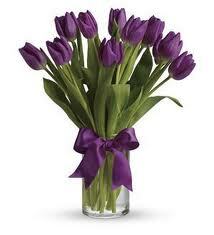 The long stems of the purple tulip make them perfect for a small or large bouquet or vase. The purple tulip is available in both winter and spring. Although it is simple and elegant, it is known as the flower of passion. A truly perfect wedding flower in any color. We conclude with the flower that has always signified enchantment, majesty, royalty and most of all, love and romance. 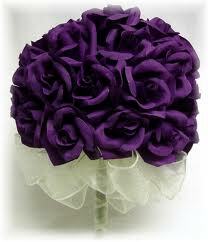 The purple rose is the top pick for perfect purple wedding flowers. It comes in a variety of different purple shades and is the most fragrant of all the rose species. As a flower that is available all year round, is long lasting and denotes love and enchantment, it takes its place as the number one purple wedding flower.